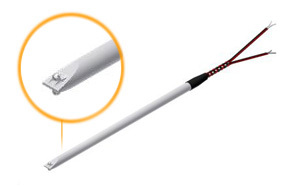 Conax offers Profile thermocouples for the A4XX furnace. Shown is a standard 5-zone configuration. Product design options include extra thick or removable sheaths, vacuum feedthroughs for the lead wires and abilities to customize other product features. Conax offers Profile thermocouples for Kokusai furnaces such as the Vertron® series show – available with either quartz or SiC sheaths. 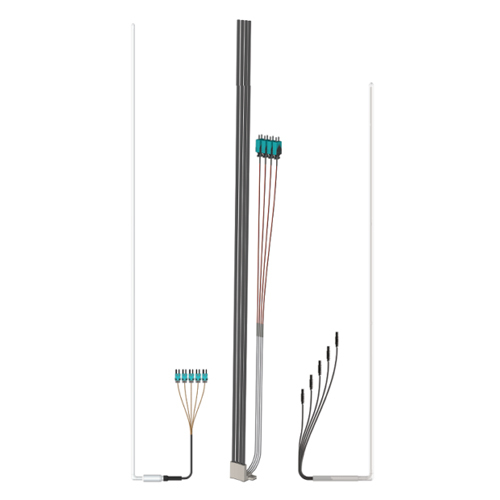 Conax offers Profile thermocouples for TEL furnaces such as the Alpha® series shown. 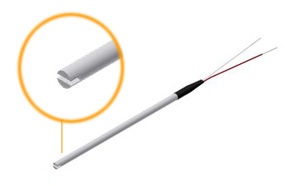 Conax offers many versions for horizontal profile thermocouples, typically 3-zone units, that have sheaths with or without quartz socket mounts and various connector configurations. The internal thermocouples are typically supplied in a 3-zone or 5-zone configuration. 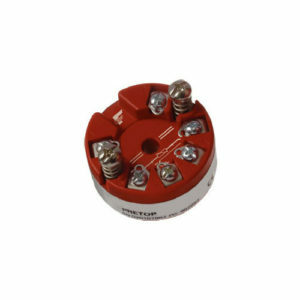 The thermocouple wire can populate either a single 6-hole or 10-hole insulator. Alternatively, the wires can populate three or five 2-hole insulators. Connectorization is accommodated by standard or miniature 2-pin connectors. Multi-pin screw or bayonet-style connectors are also offered. 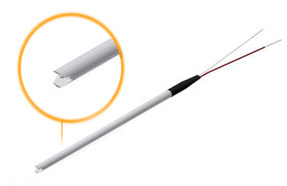 The lead wire between the probe and the connectors run continuously using the same noble metal thermocouple wire that is installed in the quartz sheath. As a cost savings option, Conax may transition to extension grade wire for the lead wires. 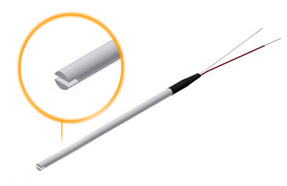 Spike thermocouples may be ordered as single or dual (two measuring junctions). Dual spike thermocouples are often used as a redundant measurement in case one circuit fails. Dual spike thermocouples may also be used to track sensor drift. This is accomplished by populating one of the dual circuits with a different calibration wire (typically R, S or B) than the other circuit. As the thermocouple circuits age, they will drift. Different calibrations will drift at different rates. Comparing the rate of drift differential will give an indication as to the amount of drift the particular dual spike thermocouples is seeing, and by extension, the rate of drift for the other spike thermocouples. Spike thermocouple recalibration or replacement decisions may be made based on objective criterion rather than arbitrary time-based maintenance schedules.